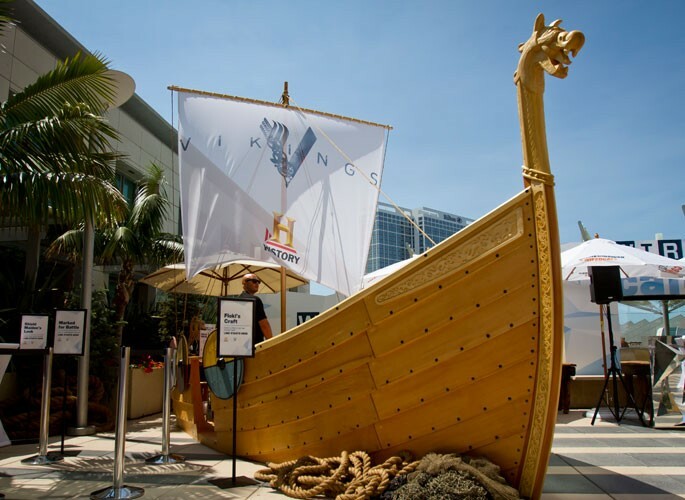 Vikings received the largest activation in the history of the WIRED Café through the construction of an authentic 20-foot-long Viking ship that lived on the rooftop of the Omni Hotel. Live: The life-size Viking ship was equipped with henna artists inking guests with tattoos ripped from the Viking’s set while hairstylists churned out a platoon of shield maidens. Guests were invited to channel their inner Viking and pose for a bespoke photo opportunity with true-to-life props. 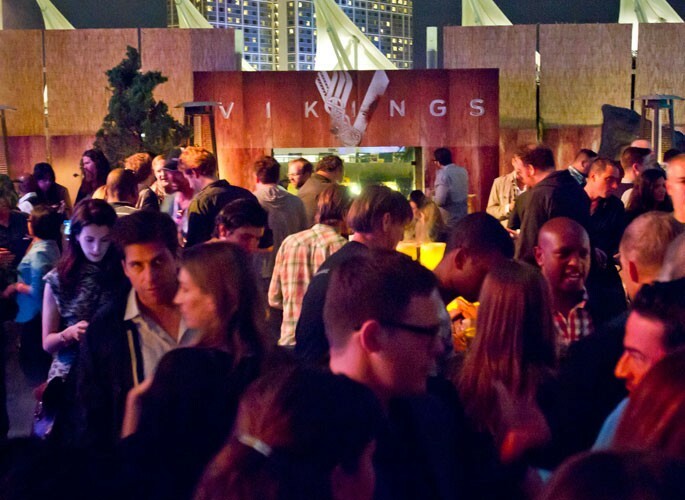 In addition, WIRED created a History #ALLHAIL Vikings event after dark, transforming the Omni Terrace and taking VIPs and guests back to Viking-era Norway. Promotion: History received brand integration on key print and email promotional pieces. Social: In addition to comprehensive WIRED Insider promotional support, the ship photo opportunity generated nearly 1,000 photos throughout the weekend sharable from e-mail, Facebook, Instagram, and Twitter.